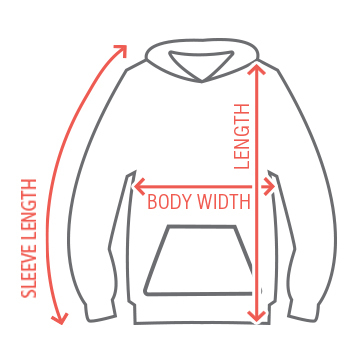 Design a one of a kind hoodie for a special occasion that's coming up! 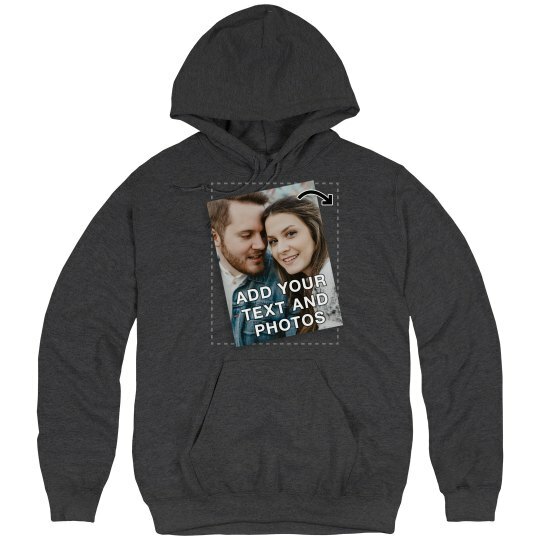 You can upload a favorite photo and then add your own text to this cozy sweatshirt. Looking for the ultimate way to embarrass your best friend? Upload a funny picture of them! Great for graduation parties, birthday presents, group outings, and so much more.